This entry was posted in Stylish, elegant travel with some delightful twists and surprises... and tagged Bahamas, belize, Cape Canaveral, Caribbean, coco cay, Cozumel, Cruise, enchantment of the seas, Fort Lauderdale, independence of the seas, jamaica, Key West, labadee, Majesty of the Seas, Miami, nassau, port canaveral, royalk caribbean international. Bookmark the permalink. 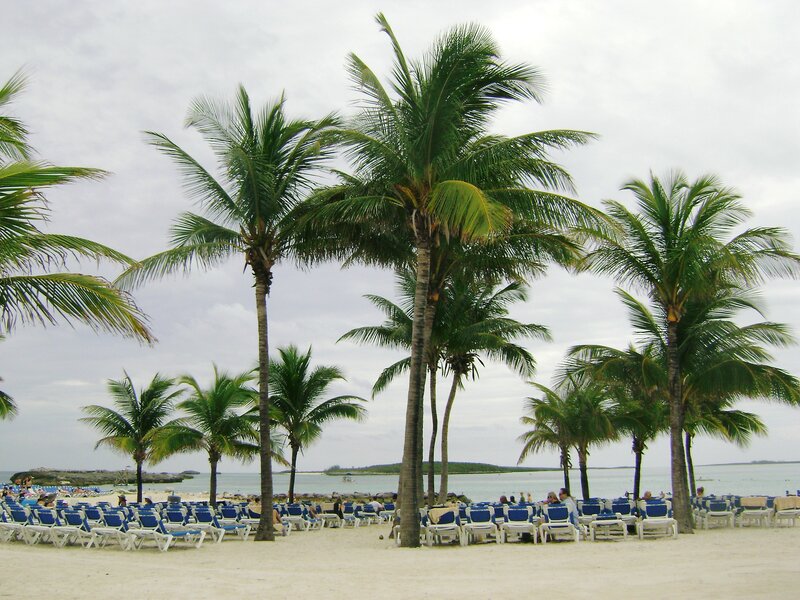 A cruise vacation in the Bahamas lets you enjoy the clear blue skies, silver sands and aquamarine waters!